George Washington was appointed commander of the Continental Army in 1775. Despite having little experience in commanding large, conventional military forces, his leadership presence and fortitude held the American military together long enough to secure victory at Yorktown and independence for his new nation in 1781. Attending the Second Continental Congress in military uniform, George Washington was appointed as commander-in-chief of the Continental Army by his fellow congressmen. 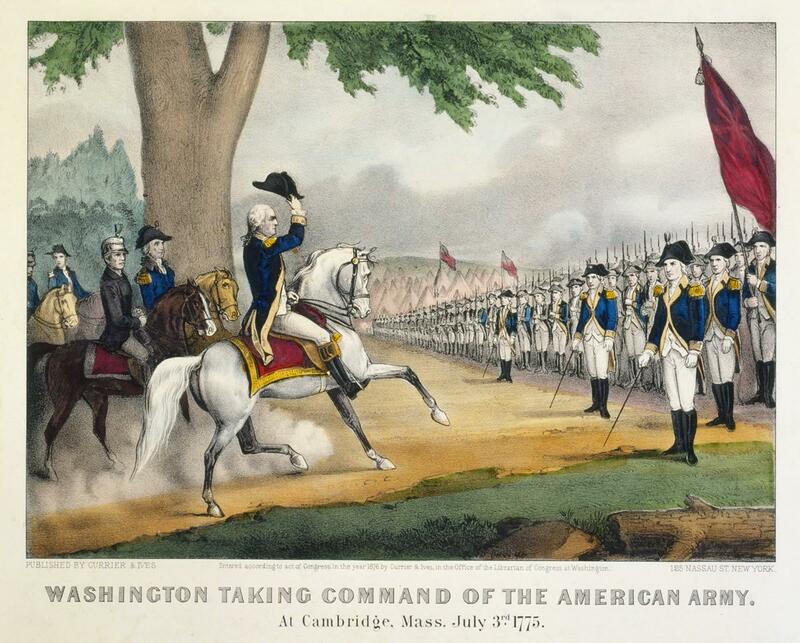 After his appointment as Commander-in-Chief in Philadelphia, Washington traveled to Cambridge, Massachusetts to take command of the newly formed Continental Army positioned around Boston. With the arrival of heavy guns from Fort Ticonderoga, Washington made the bold decision to place these artillery pieces upon Dorchester Heights. From this lofty position Washington could target the British ships in Boston harbor. 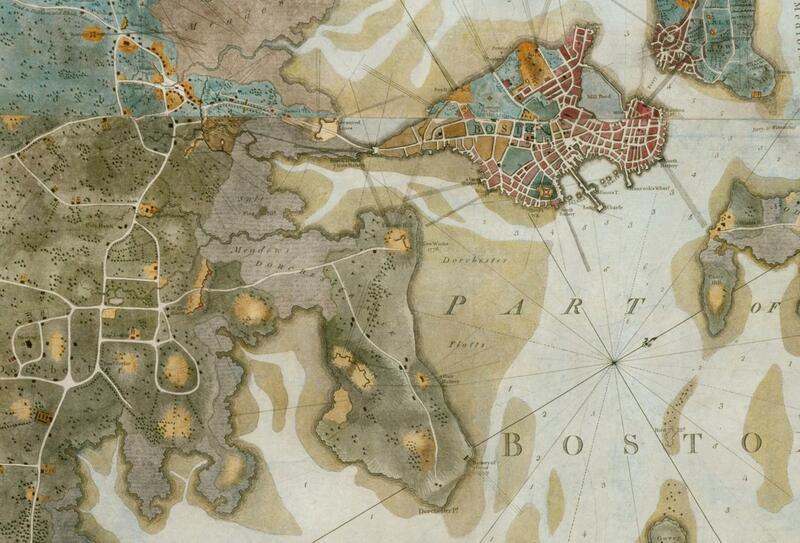 British attempts to deny the American's this position failed and the British forces departed Boston on March 17, 1776. The Continental Congress had voted for independence on July 2, 1776. 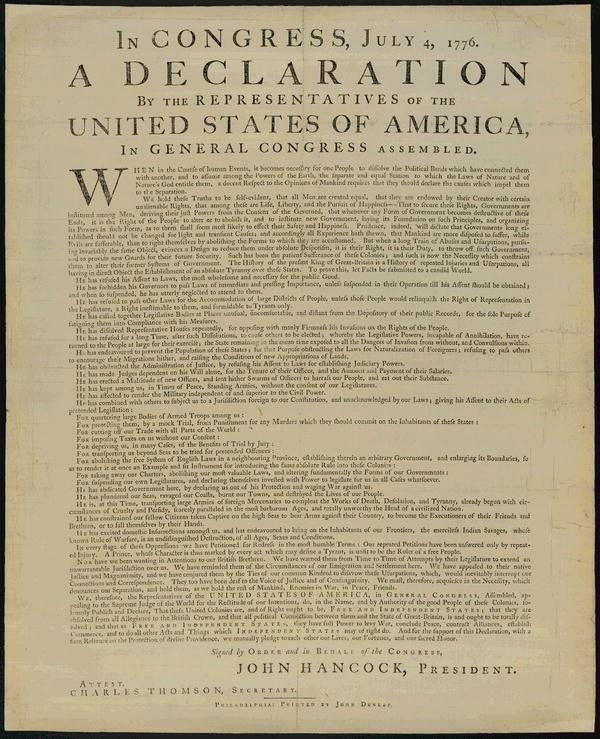 Two days later, on July 4, a declaration explaining the reasons for independence, largely written by Thomas Jefferson, had also been adopted. Washington received official notification when a letter dated July 6 arrived from John Hancock, the president of the Continental Congress, along with a copy of the declaration. 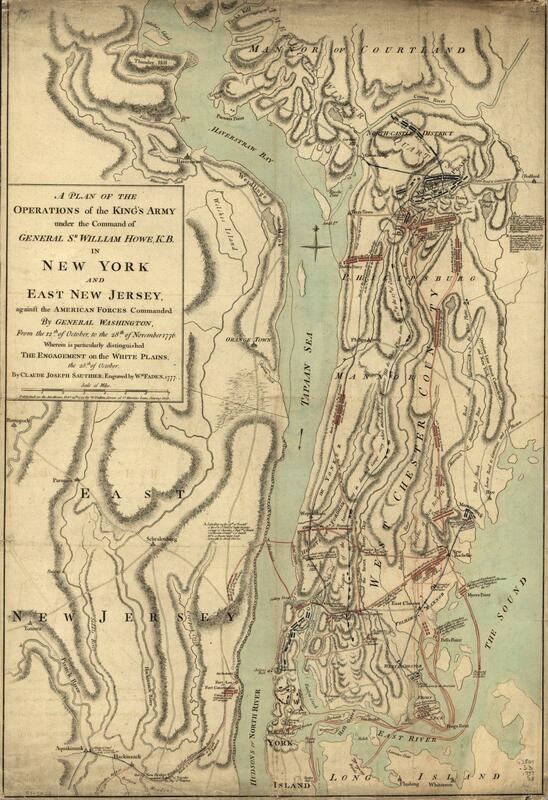 A British amphibious assault upon the American positions atop Brooklyn Heights led to a signal British victory. Facing the prospect of a total defeat, Washington was able to save his remaining forces by shuttling them across the East River to Manhattan. William Howe's regulars attacked and defeated Washington's Continental Army at White Plains as part of the 1776 New York Campaign. After crossing the icy Delaware River on Christmas Day 1776, Washington led his forces in an attack upon the Hessian garrison at Trenton, New Jersey. 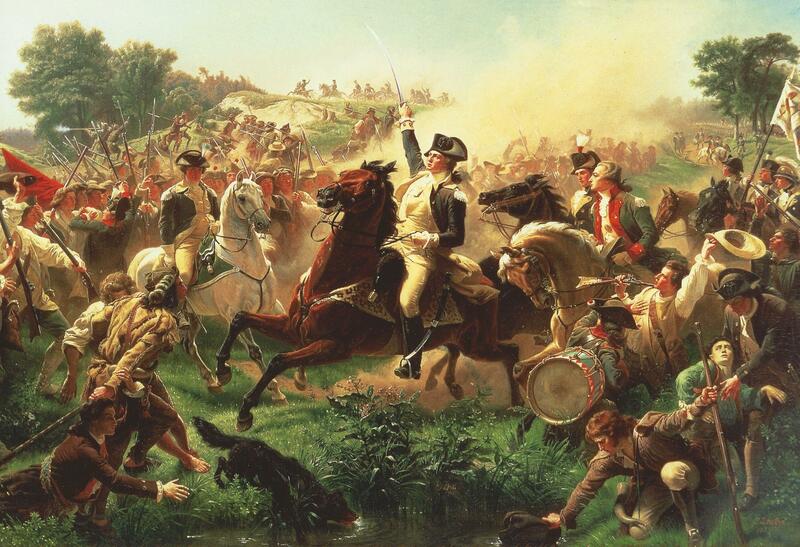 Washington's lightning attack surprised the Hessians and led to the capture of almost two-thirds of the 1,500 man force - at the cost of zero American combat casualties. 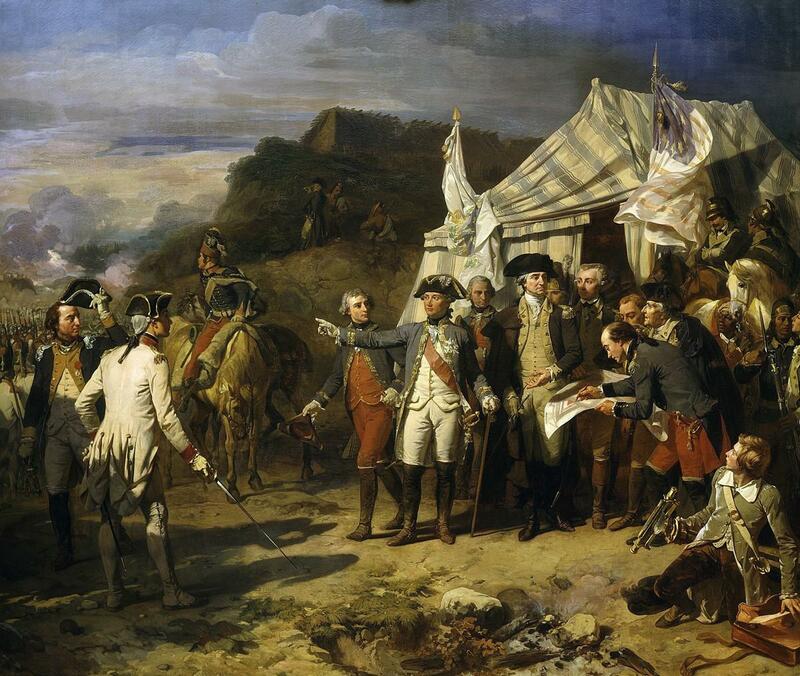 This victory greatly bolstered the sagging morale of the Continental Army. Facing one of the darkest moments of the Revolution, Washington was forced to deal with not only the enemy to his front, but also the host of issues within his own ranks. 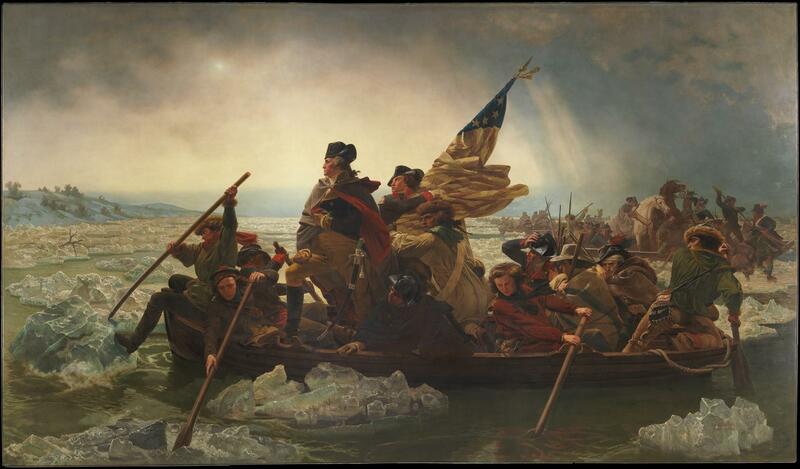 After crossing over the Delaware River on Christmas Day, Washington’s Continentals swiftly defeat three different armies at three different battlefields around Trenton and Princeton. Washington’s lightning campaign, coupled with timely guerilla actions, completely unhinged the British position, forcing their precipitous retreat back towards New York. Continental Army soldiers under the command of General George Washington defeated a force of British troops near Princeton, New Jersey. The action was part of a larger campaign to regain momentum following a string of defeats in the New York City area throughout the summer and fall of 1776. With the main Continental Army able to threaten major British supply lines following the Battle of Princeton, Crown forces pulled back to more defensible positions near the Hudson River freeing much of New Jersey from British occupation. 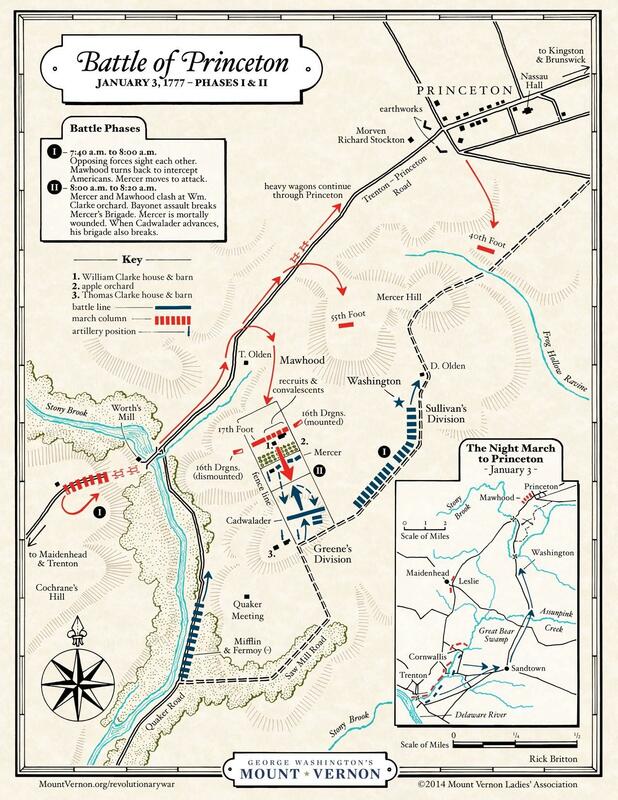 George Washington and the Continental Army are defeated by General Howe's force marching north. 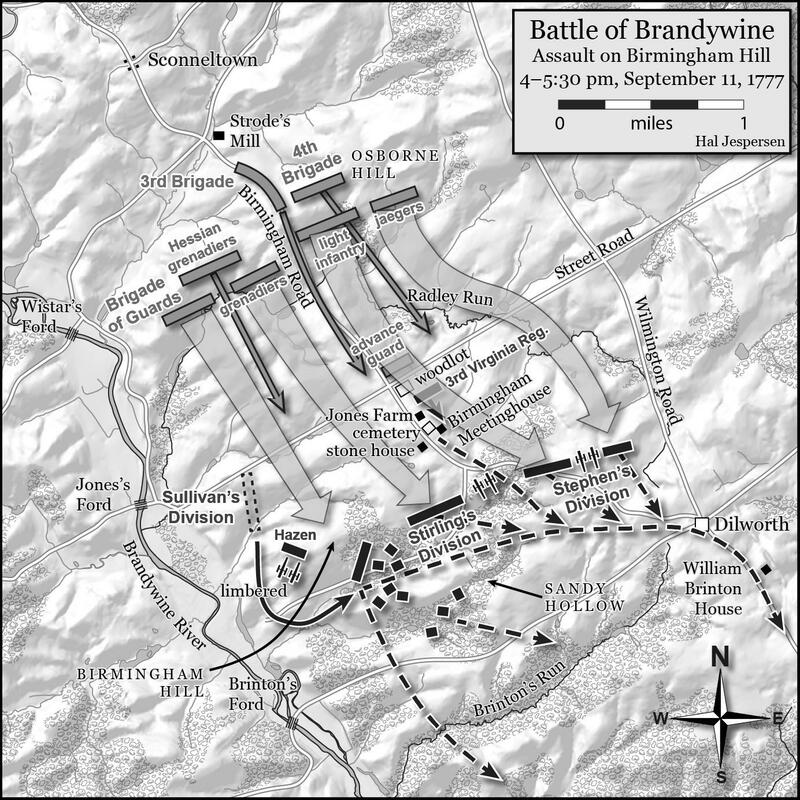 Howe was able to successfully flank the American forces holding positions across the Brandywine Creek near Chadds Ford. 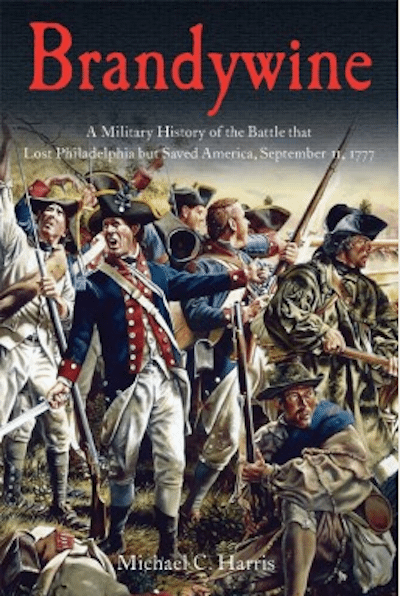 Mount Vernon had the opportunity to speak with Michael Harris, author of the new book, Brandywine: A Military History of the Battle that Lost Philadelphia but Saved America, September 11, 1777. Michael shares his views about the Brandywine Campaign and its importance to the American Revolution. 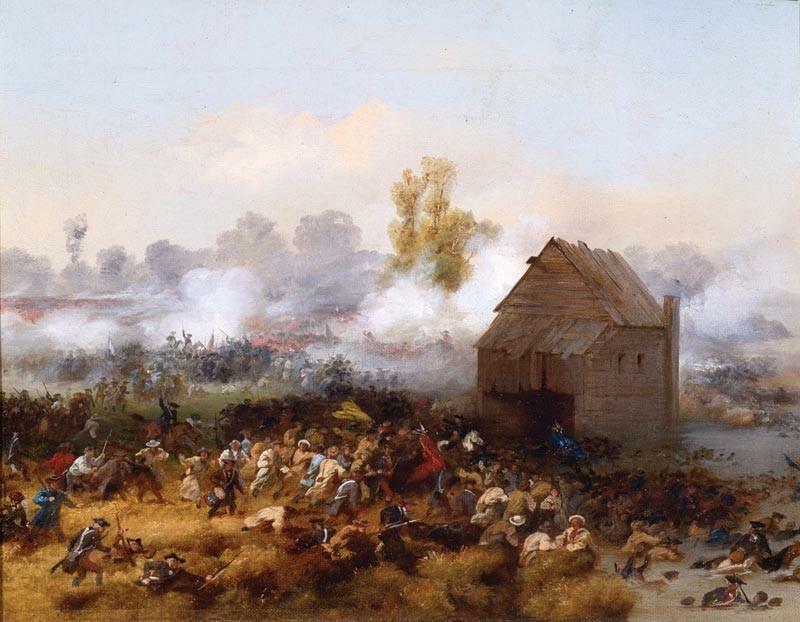 Despite losing yet another battle to Gen. William Howe, Washington and his French allies were impressed with the vigor and determination shown by the Americans at the Battle of Germantown. Upon the conclusion of the 1777 Philadelphia Campaign, Washington led his poorly fed and weary army to winter quarters in Valley Forge, Pennsylvania. 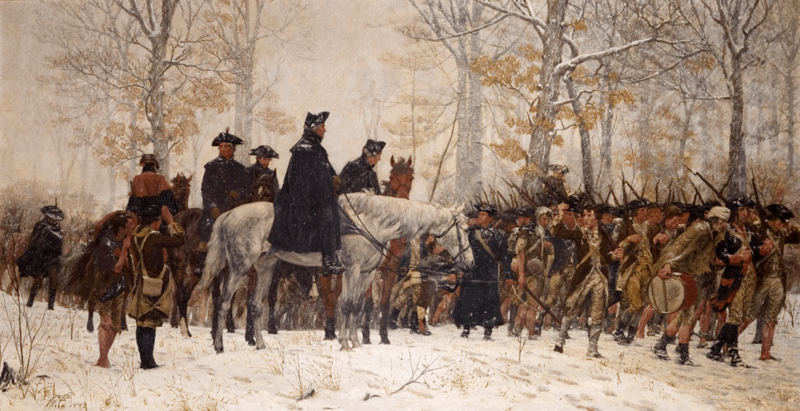 Washington's army was ravaged by disease, cold, and sickness during its time in Valley Forge. Washington repeatedly asked Congress and other local magistrates for support of his wasting army. During the time at Valley Forge, the Continental Army did receive improved field training from Baron Friedrich von Steuben. Seeking to strike the British army as it made its way north from Philadelphia, Washington's Continental Army attacked the British forces under the command of Sir Henry Clinton and Charles Cornwallis near Monmouth Courthouse, New Jersey. 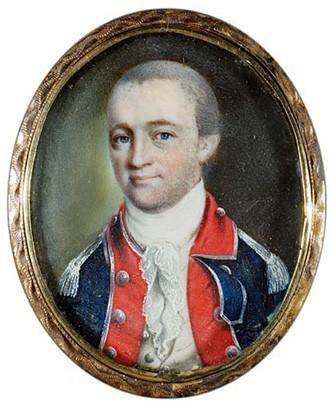 In November 1778, George Washington appointed Major Benjamin Tallmadge as director of military intelligence, charged with creating a spy ring in New York City, the site of British headquarters. This network became known as the Culper Spy Ring and operated successfully for five years, during which time no spy was ever unmasked. 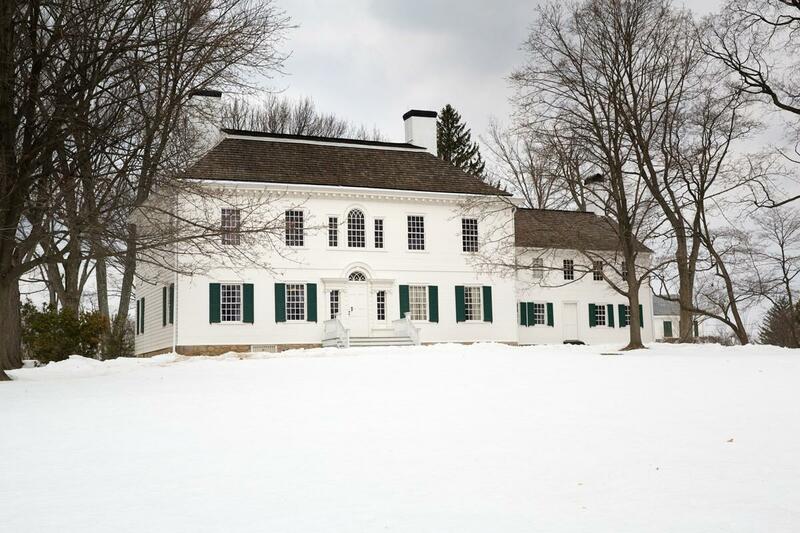 While Valley Forge is more famous, the winter that Washington's army confronted in its winter quarters at Jockey Hollow, near Morristown, New Jersey, was the coldest in recent memory. It was here at Morristown that the Continental Army was nearly starved out of existence. The constant lack of food and the never-ending hard winter led to the mutiny of several Continental regiments. Washington declared that the army could "perish for want of food." Every year, during the long winter months when the fighting was at a standstill, the General asked Martha Washington to join him at his winter encampment. 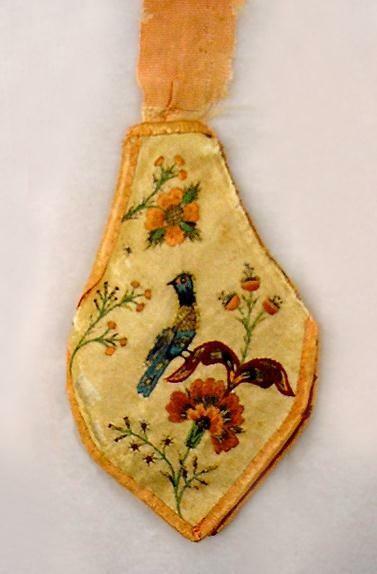 Each winter she made the arduous journey to her husband's camp, whether it was at Cambridge, Valley Forge, Philadelphia, Morristown, Newburgh, or elsewhere. The General regarded his wife’s presence as so essential to the cause that he sought reimbursement from Congress for her traveling expenses. After receiving command of the Hudson Highlands in June 1780, double agent Benedict Arnold agrees to help the British capture West Point. Arnold meets with his British contact, Major John André. They devise a plan to help the British capture West Point which includes a plot to capture General Washington while he dined with Arnold at his site on the Hudson River. 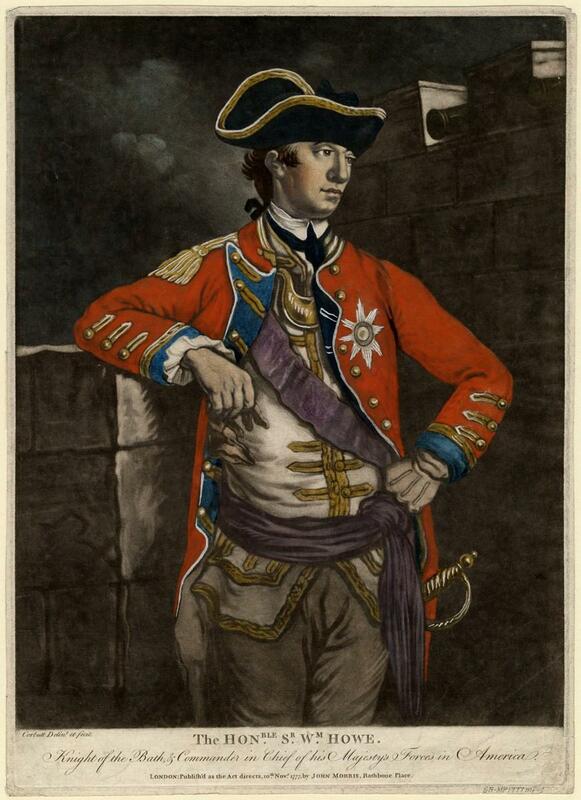 On September 23, André was returning to British lines when he was stopped by the New York militia. 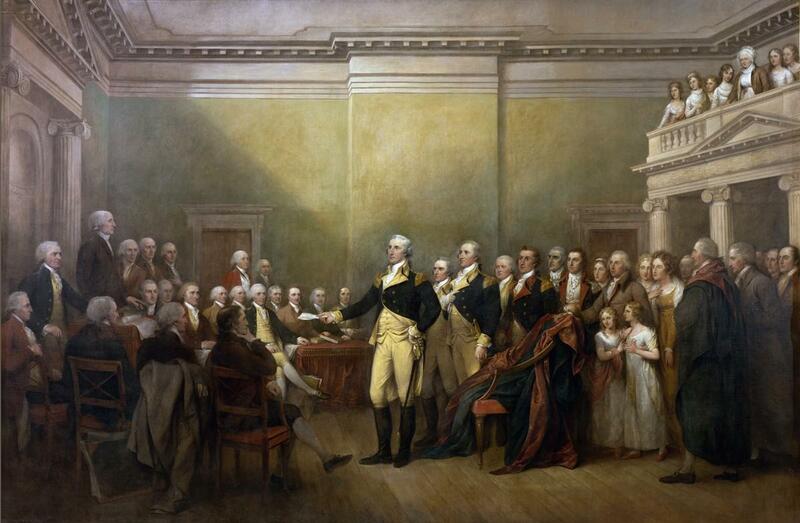 After questioning the prisoner, Washington's military court decided that he should be executed as a spy. Washington accepted this determination, though he offered the British the opportunity to save André's life by exchanging him for Arnold. The British refused, lest it dissuade others from deserting to the British cause. 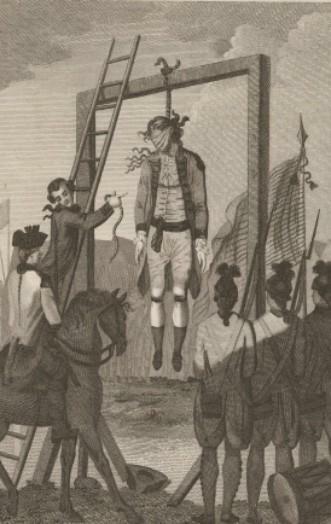 As a result, Washington ordered André's execution which took place on October 2, 1780 at Tappan, New York. After deciding to take advantage of the arrival of the French West Indies fleet off the coast of Virginia and the precarious position of Lord Conwallis' army, Washington and Rochambeau agreed to march their armies south in a bold attempt to attack the isolated British garrison. 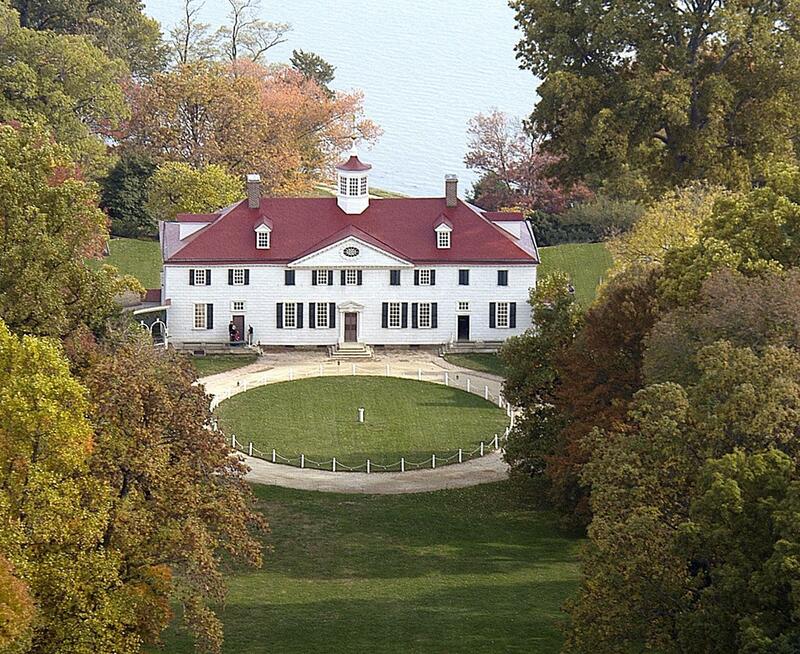 As the combined American and French forces made their way down to Yorktown, Virginia, General Washington was able to make a brief visit to his home along the Potomac River. During this visit Washington and Rochambeau refined their plan for defeating Charles Cornwallis’ forces trapped on the York Peninsula. After almost a month since the start of the American and French siege of Yorktown, Lord Cornwallis agrees to surrender his British and Hessian forces to Gen. Washington. This total victory over the British is the final major military action upon the continent. George Washington created three new military badges that would honor the service of ordinary, common soldiers. As Washington explained, his motives were to honor acts of bravery amongst his regular soldiers, because "The road to glory in a patriot army and a free country is thus open to all." In his General Orders of August 7, 1782, Washington outlined the creation of both Honorary Badges of Distinction and a Badge of Military Merit. 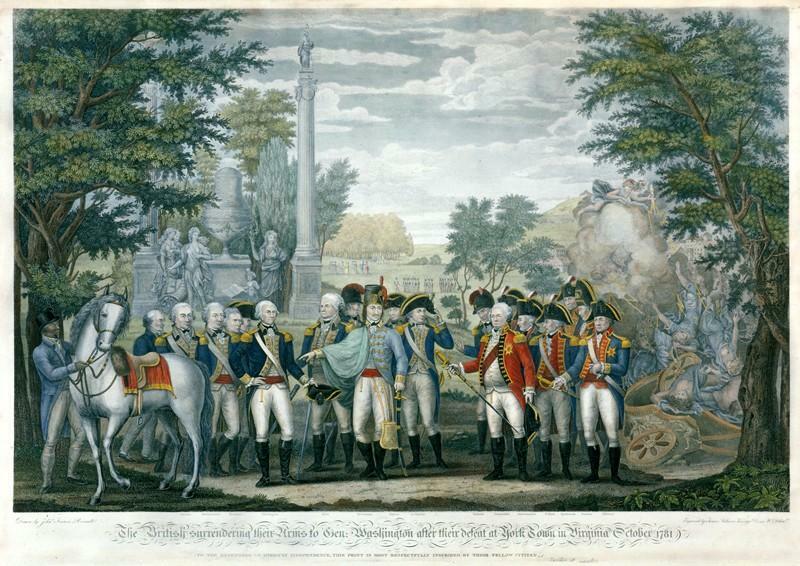 With this order, Washington established a policy of formal recognition of the heroic contributions of regular soldiers, rather than just solely members of the officer class. 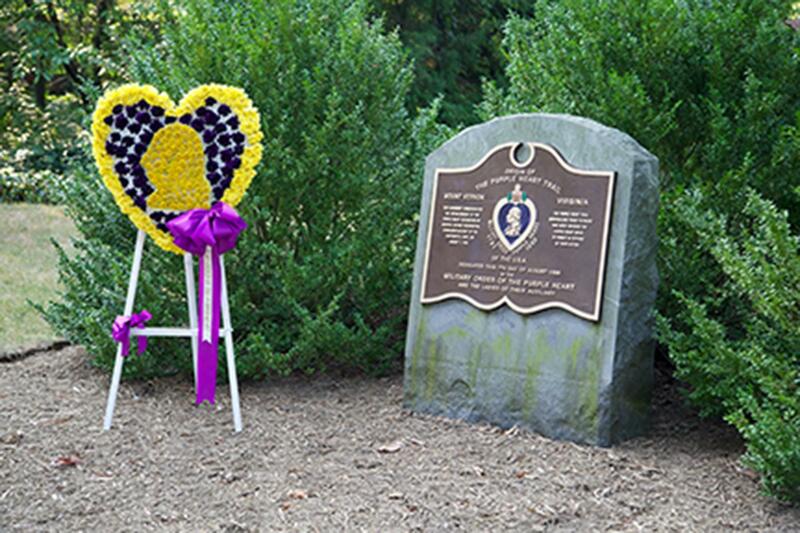 In addition, Washington created the precedence for the eventual establishment of the Purple Heart, adopted by the army in 1932 at the behest of General Douglas MacArthur in conjunction with the two hundredth anniversary of Washington's birth. Aware of the growing dissatisfaction within his officer corps stationed near Newburgh, New York, Washington deftly confronted a group of officers planning to march on Congress. 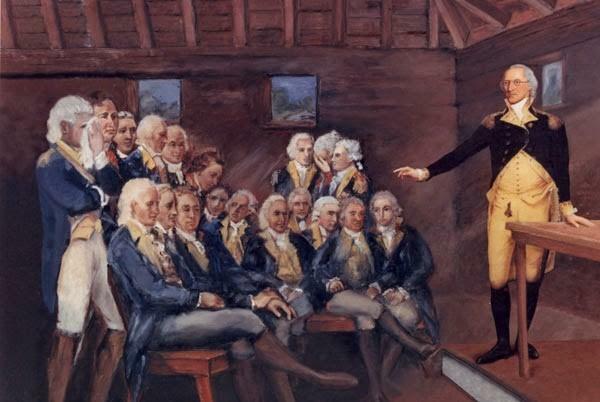 Asking to speak to the officers during their gathering at the "Temple", Washington's plea for patience and continued loyalty won over the conspirators and defused a potential military coup. 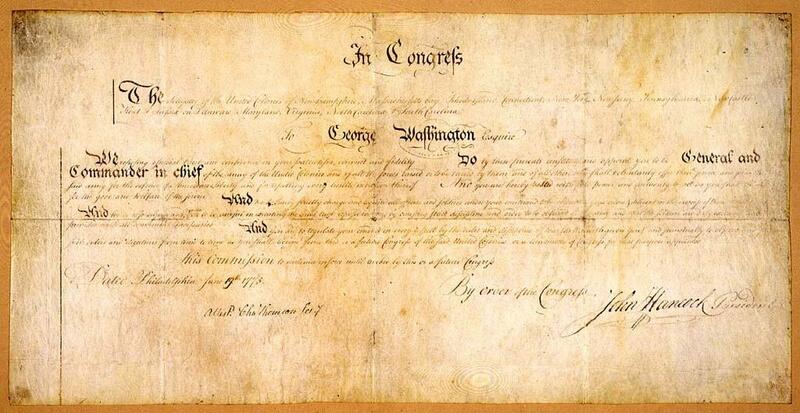 With the war now at an end, General George Washington surrendered his commission to Congress in Annapolis, Maryland. Washington's actions reaffirmed his core belief that the military was subordinate to civilian rule - a central principle of the new United States. Learn more about how General George Washington led the American army to victory in the Revolutionary War.